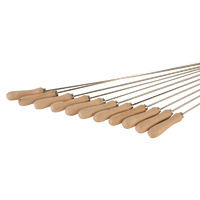 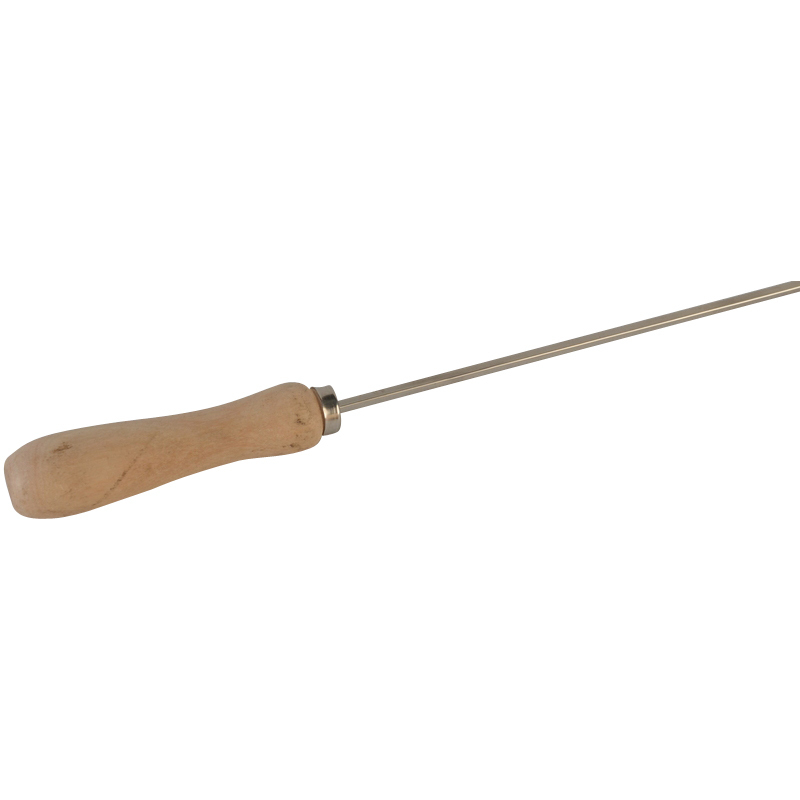 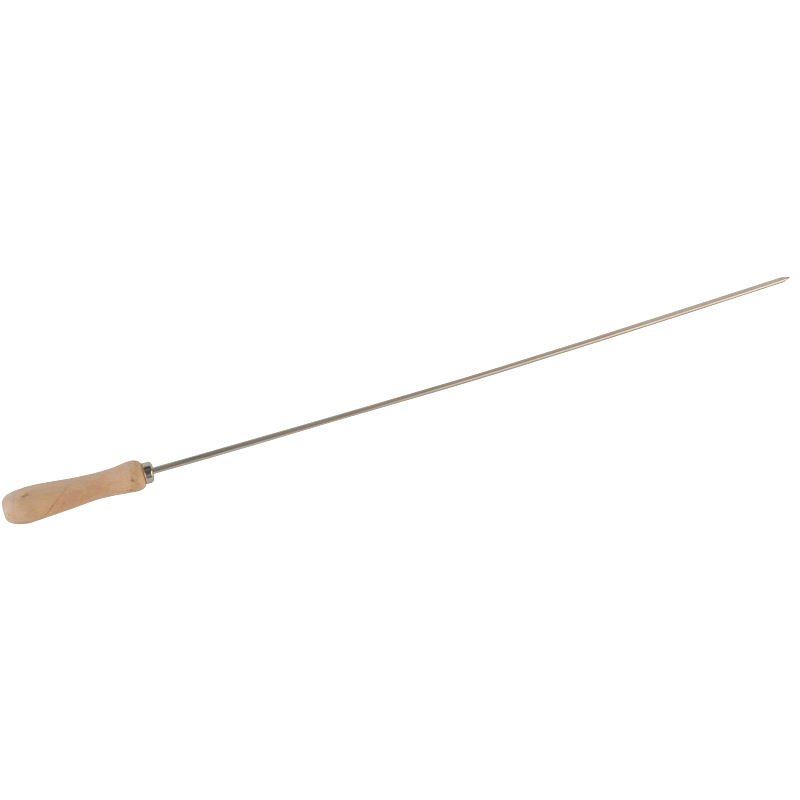 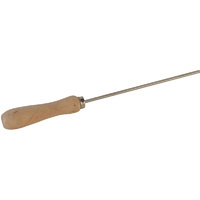 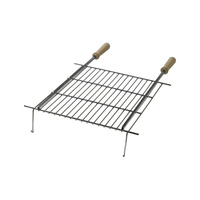 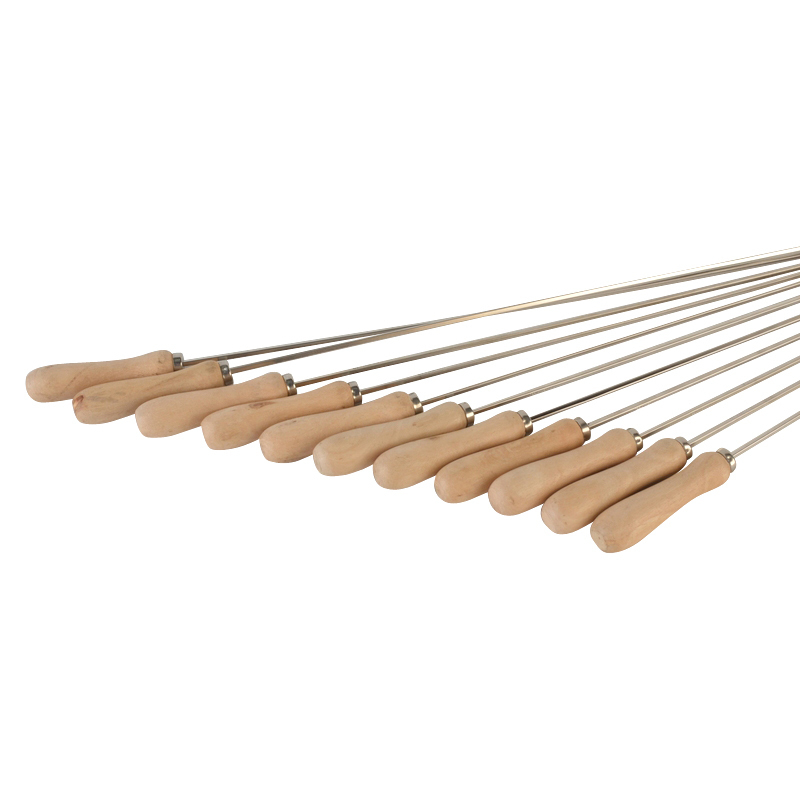 The Cyprus Grill Small Skewer Set is a high quality and user-friendly skewer set which is great for providing easy cooking and threading of smaller cubed meats for kebab/souvlaki style barbecuing. 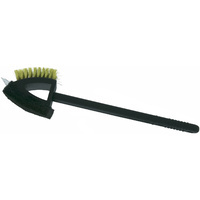 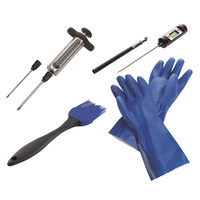 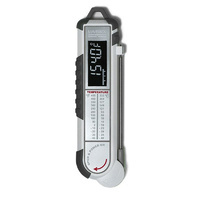 They are designed with durable stainless steel material and are easy to clean before and after use for added convenience and longer lasting. 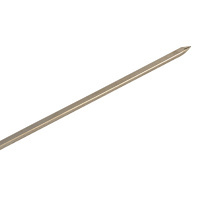 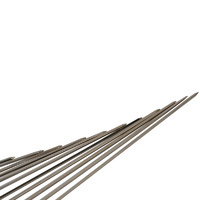 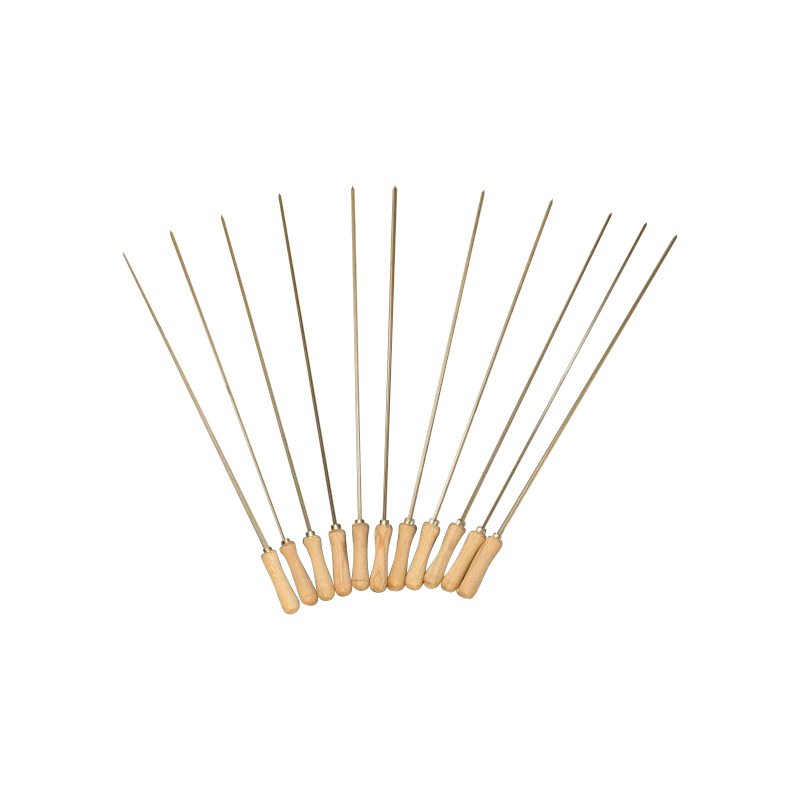 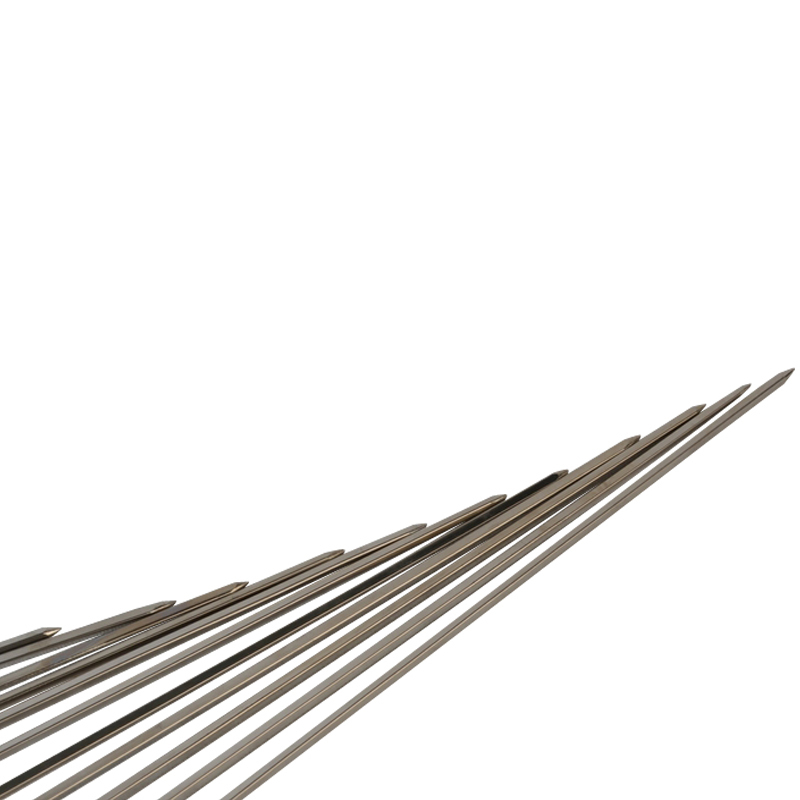 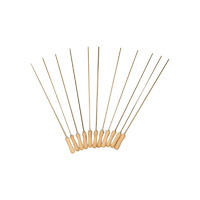 These small skewers come available in a pack of 11. 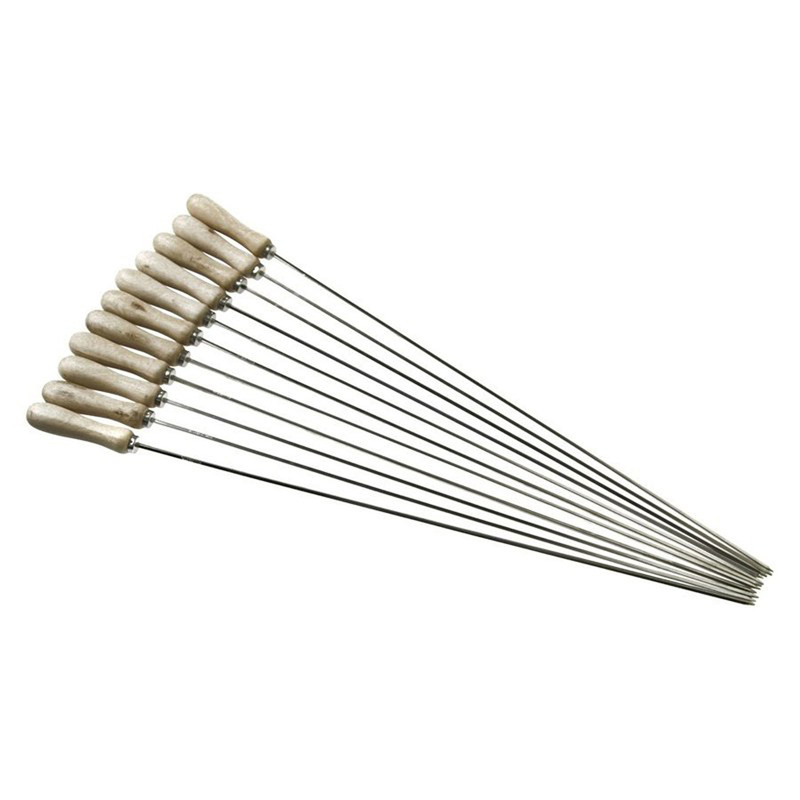 They are compatible for use with The Cyprus Grill.